OnePlus 5 is certainly one of most anticipated smartphone of 2017. According to a report, the successor of the OnePlus 3T has just been officially confirmed to launch this summer. Earlier today, a leaked screenshot, allegedly taken from the OnePlus 5 has re-verified its specifications. The fifth flagship from OnePlus has been doing rounds on the internet for the last few days. 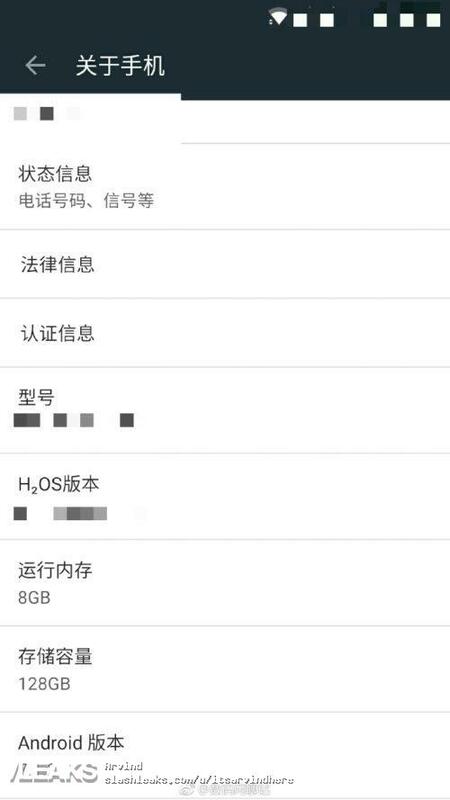 Yesterday only, the smartphone got listed by an online retailer. By now, it is almost confirmed that there won’t be any OnePlus 4. 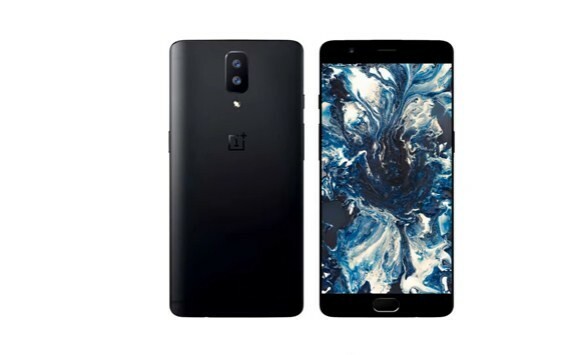 The reason for this is somewhere between the number ‘4’ being considered unlucky in China and the phone being the fifth iteration of OnePlus’s flagship devices. Thanks to the endless leaks and rumors, we already have a good idea about the specifications of the OnePlus 5. The handset is expected to sport a 5.5 inch Quad HD AMOLED display. The screen quality will certainly be improved and the screen resolution might get an upgrade too. Externally, the upcoming smartphone is presumed to retain the premium metal build of its predecessors. Moving inside, the OnePlus 5 will almost certainly pack the mighty Snapdragon 835 SoC. This may be mated with 8 GB of LPDDR4X RAM and up to 128 GB of UFS 2.0 / 2.1 storage. There may also be a 6 GB RAM variant of the device. The phone shall run Android 7.1.2 Nougat out of the box with the Oxygen UI on the top. A dual camera setup will reportedly sit at the back of the OnePlus 5. It will consist of two 12 MP snappers. At the front, there may be an 8 MP selfie shooter. Speaking of connectivity, the upcoming smartphone will support 4G LTE as well as VoLTE, dual-band Wi-Fi, Bluetooth v4.2 / v5, and other customary features. A 3600mAh may juice up the OnePlus 5. OnePlus has apparently confirmed that the OnePlus 5 will release in summer this year. It means, the phone will arrive by August 2017 that is within three months. Coming to pricing we don’t have any solid info. As we posted earlier, the device has been listed on Oppomart for $449.